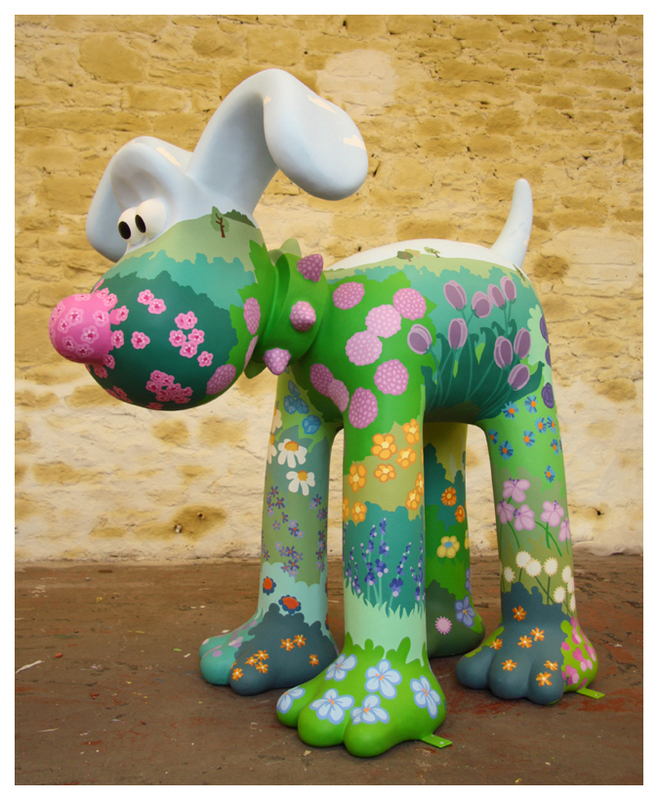 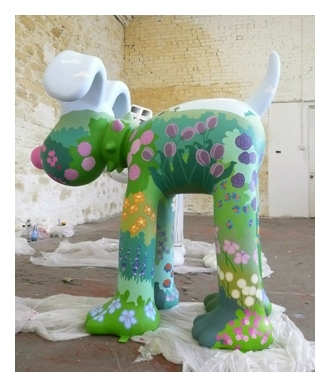 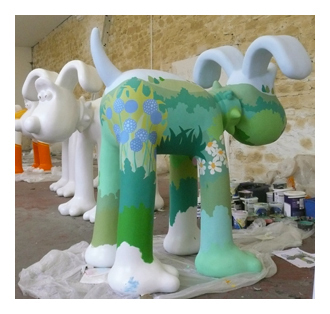 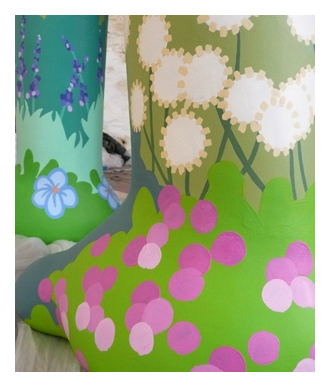 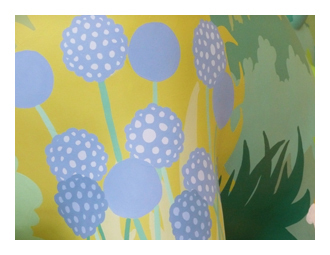 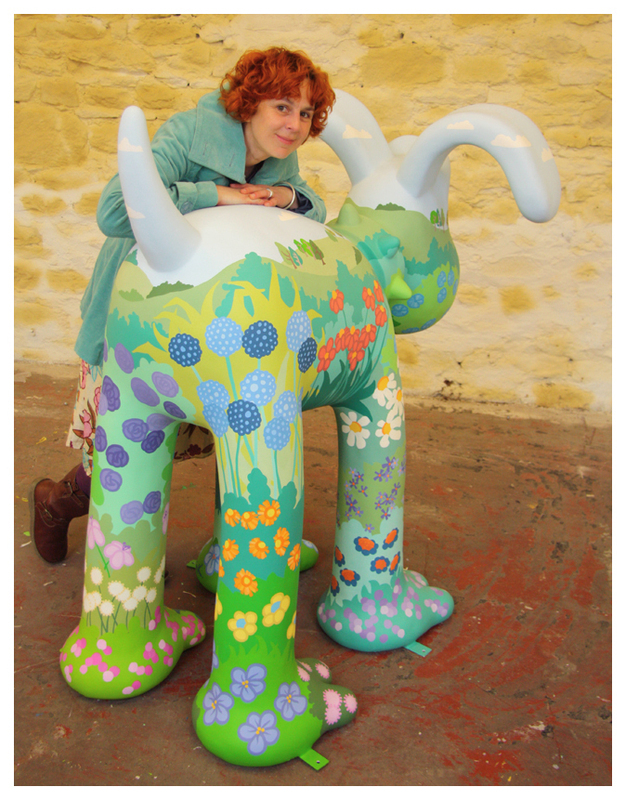 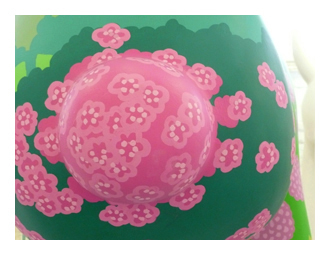 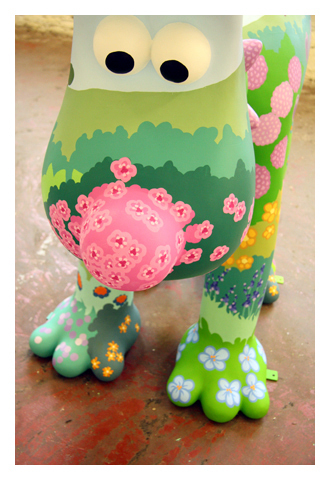 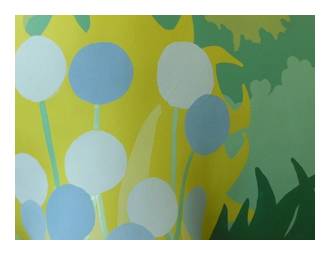 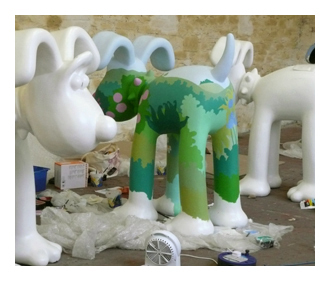 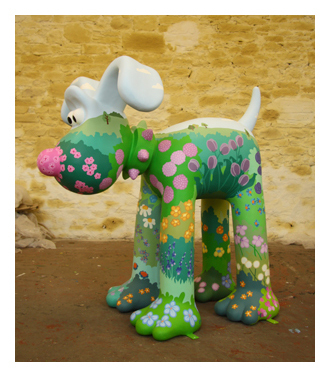 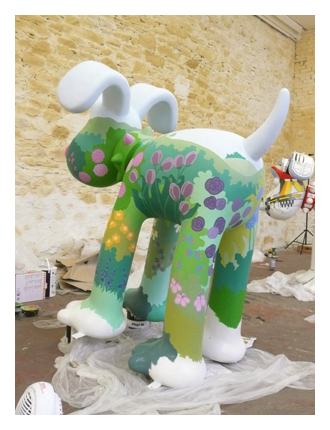 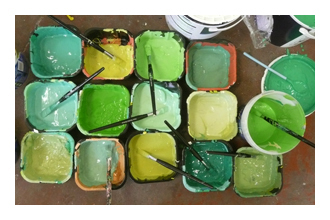 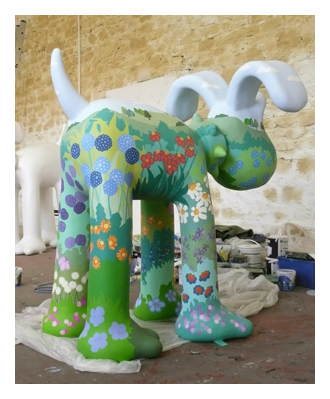 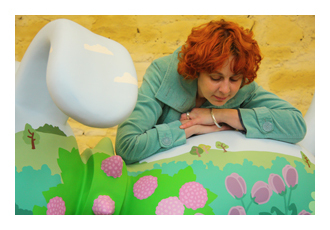 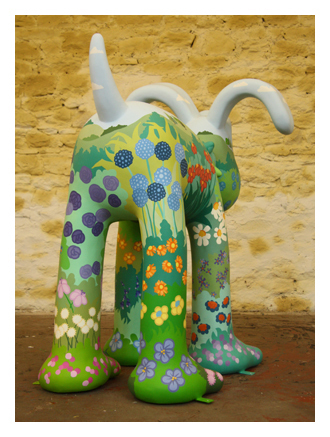 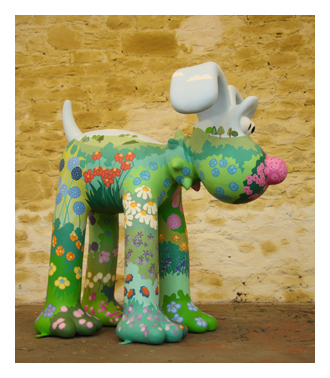 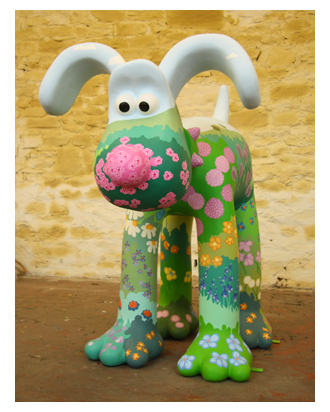 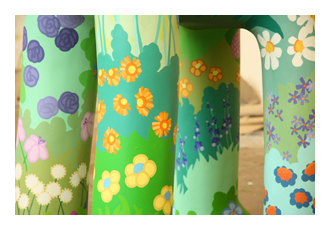 In April 2013 I was lucky enough to be chosen to painted a Gromit for the Gromit Unleashed project. 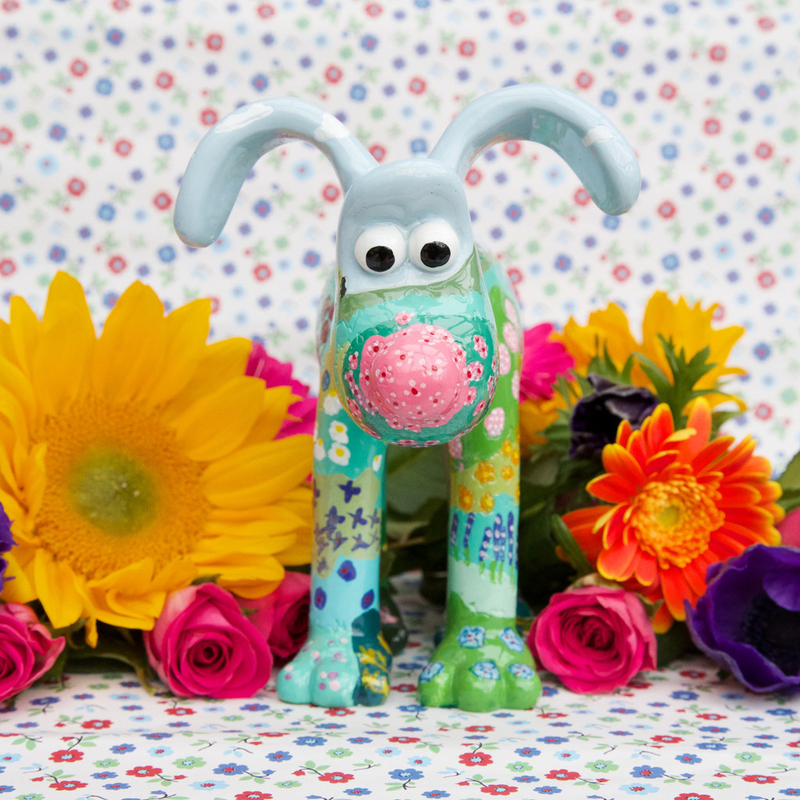 I love my Blosson Gromit. 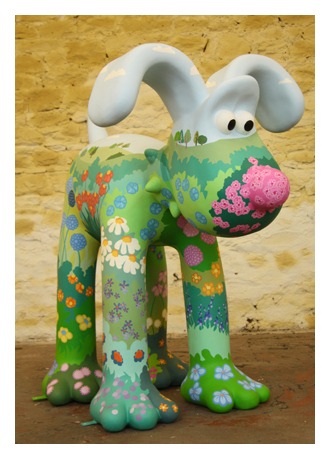 I didn’t want to give him up once I’d painted him, but was very happy that he went on to raise £24,000 for the Grand Appeal when he was auctioned with the other 80 Gromits.